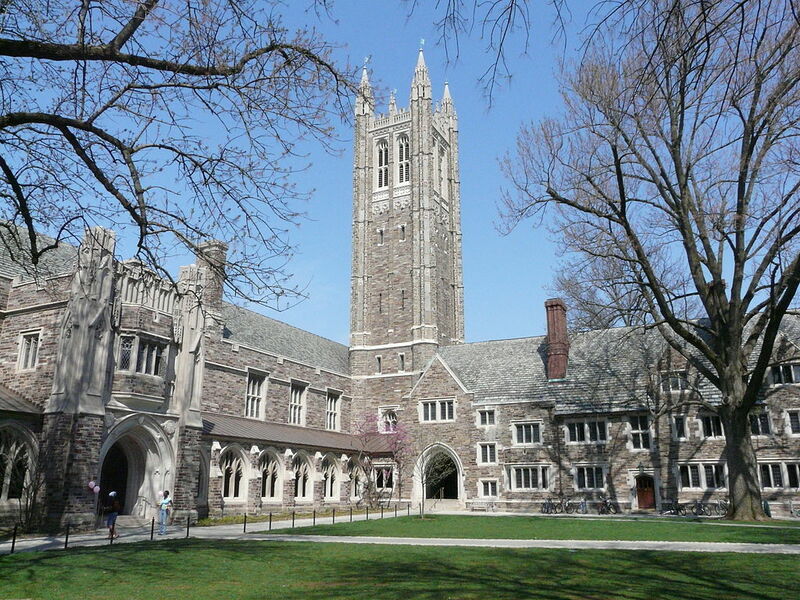 Located close to New York City in New Jersey, Princeton is recognized as one of the very top universities in the USA. It’s a nice town, and it’s also located very close to New York, so you can get away to the big city on weekends if you like. Like Harvard, Princeton is known for very high-quality academics, but it can be very challenging, and you will have to work hard. Still, with a student to faculty ratio of 5 to 1, and a relatively small student body, you will be well supported in your studies. In terms of academics, the university is best known for Public Policy Analysis, Economics, and Computer Engineering. Princeton University is everything I expected. The caliber of the teachers is world class. The undergraduate focus of the education is unparalleled. The campus is just beautiful, many students are friendly and bright, financial aid is generous if you''re eligible; however, grade deflation has made the place unbearable and affected the learning and teaching. 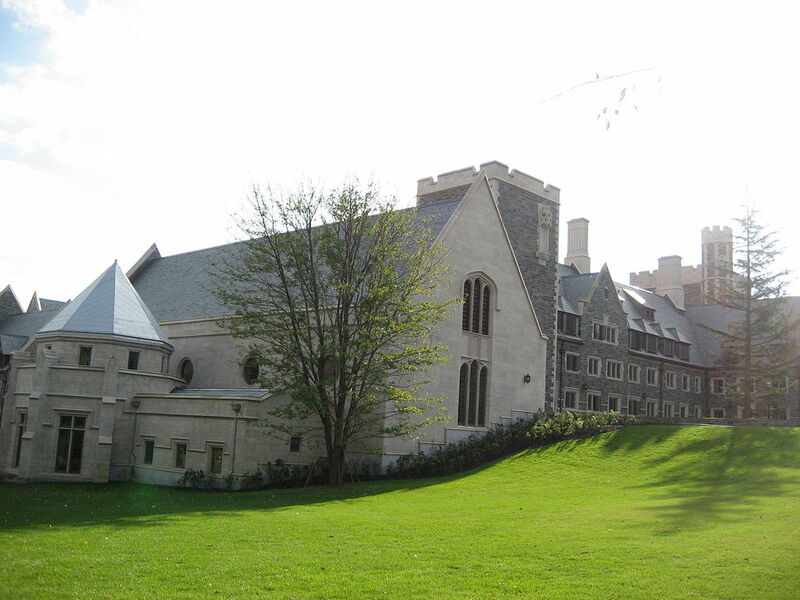 I did not last one year at Princeton because I did not like the atmosphere and I was robbed at gunpoint. 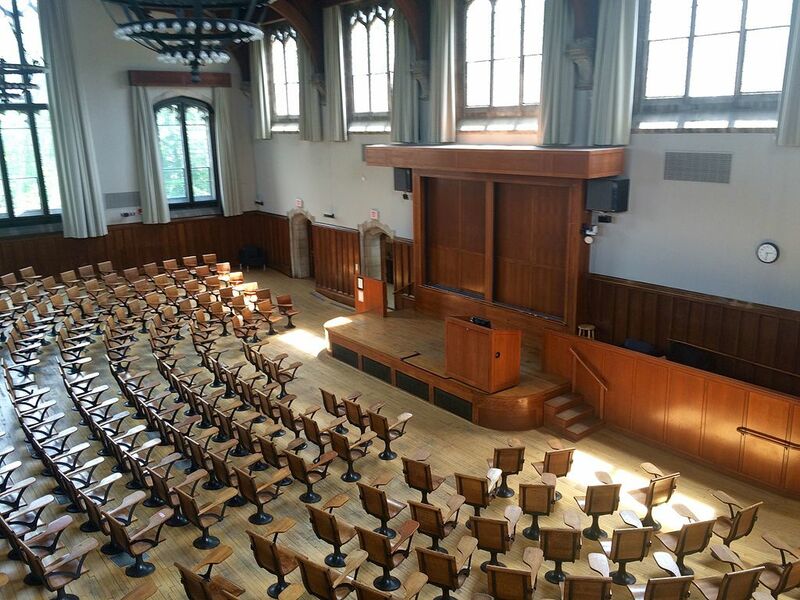 I think that Princeton has a really great atmosphere and in my experience the professors truly care about your personal success. 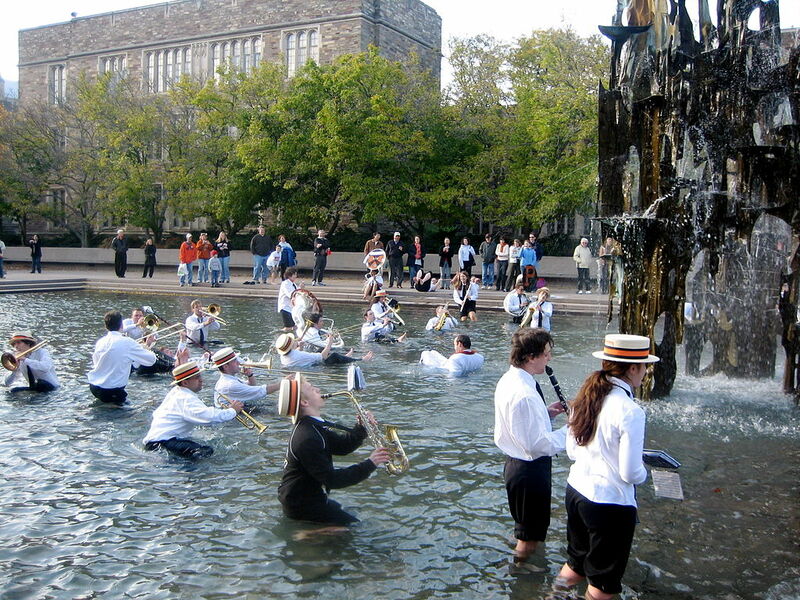 However, Princeton is a very demanding school that places insane expectations on students at times.